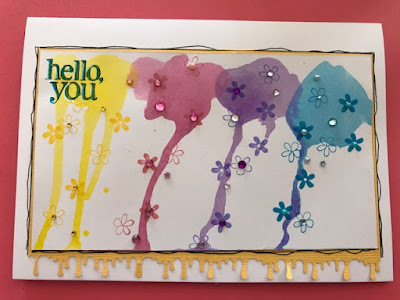 Sooooo, whilst I was at it, I created a few more splodges pieces of card to use on other projects. 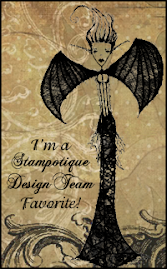 Hence, project 1- a card! 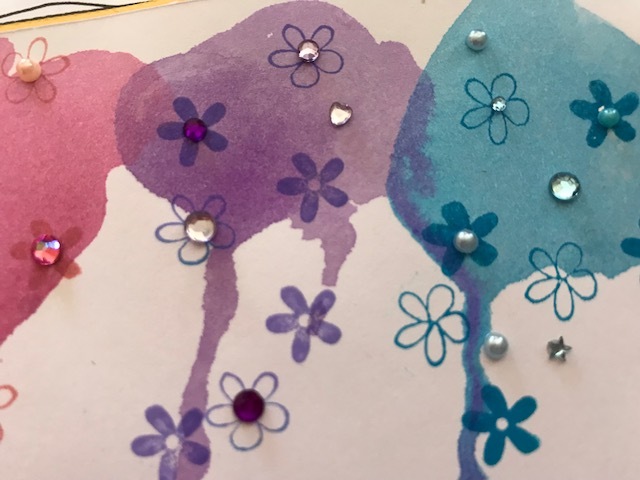 I stamped a lot of little Stampin Up flowers onto the dribbles, in matching colours. 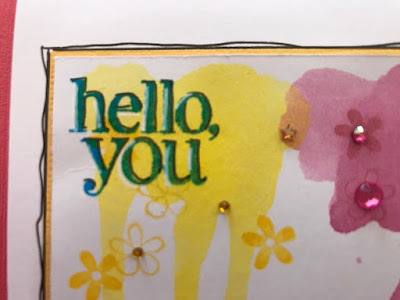 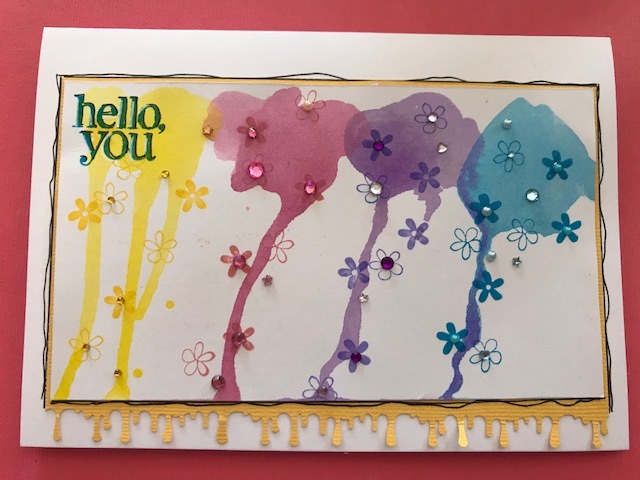 Hello, You is from Stampin up as well, highlighted with black and white pens. 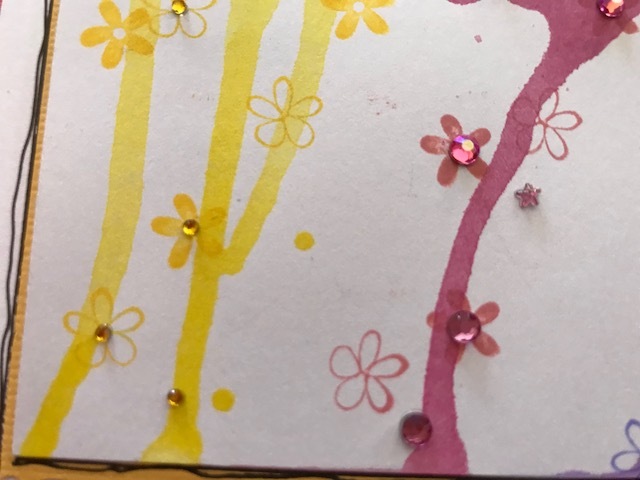 Then I added some pearls and sparkly gems to match the colour blocks. A spot of mounting onto punched card, and voila, a happy kinda card! 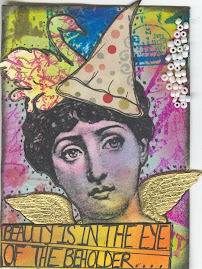 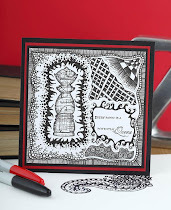 I'm entering this into the Craft Stamper challenge- click here to see more!